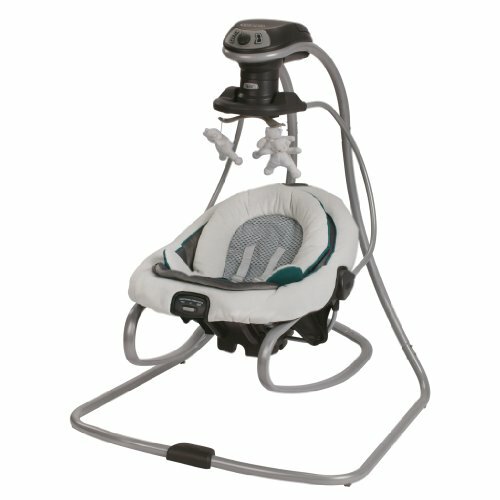 Graco Duetsoothe Swing + Rocker!! Check This Out! !